As always, we are excited to share another of Absolique’s Women’s Hair Loss Treatment stories. In this particular case, you can see that just by doing a small amount, we can still achieve positive results, including good health. 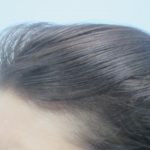 This client expressed concerns of hair loss and hair thinning, as well as hair breakage which she noticed has started two to three years prior. During consultation, we looked at current blood levels and saw no significant triggers or concerns. However, going under the microscope we discovered that something had gone wrong in the past. 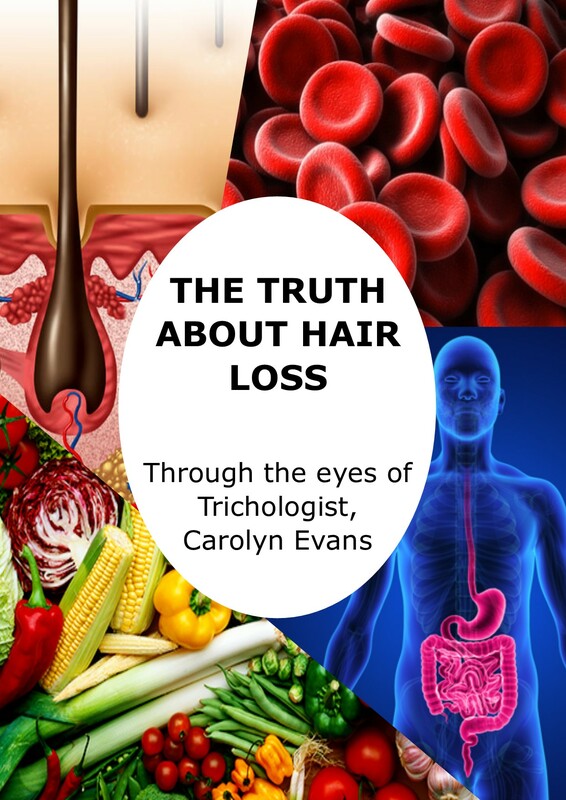 Our microscope showed that over a fifth of her hair was not growing as it should be and we also uncovered that all over the scalp there were many empty hair follicles present. We could see that there was a problem with the cellular order, due to starting and stopping birth control, pregnancy and child birth. Following pregnancy, many women have a low nutritional status with can affect the absorption of nutrients compounded with post-partum hair loss. With no previous health issues, we were able to solely provide the body with what was required at cellular level. 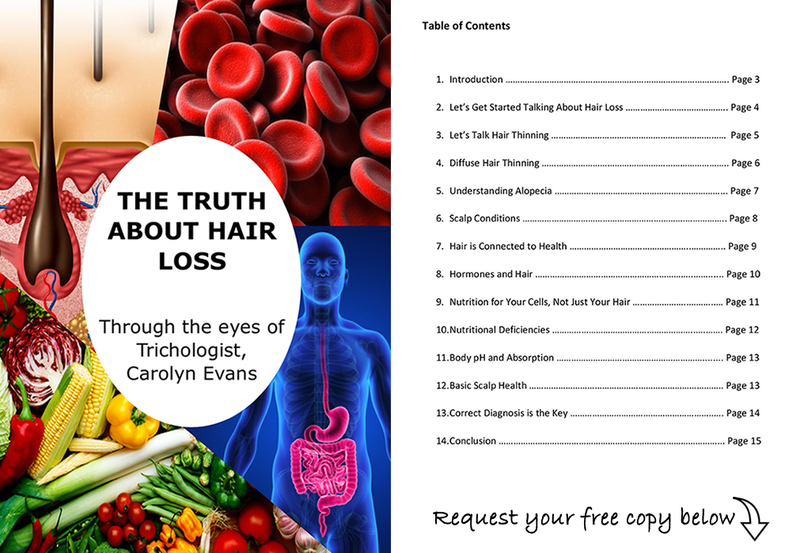 We combined a basic topical hair loss treatment to stabilise the hair cycle, and base nutritional therapy to work internally to ensure the absorption of essential vitamins, minerals, antioxidants, and essential fatty acids. We always recommend following your hair loss treatment plan for four months, to allow the cell to correct and divide in order to achieve results. 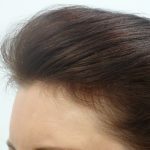 As you can see, the hair colour, structure and density have improved, and we can now follow a basic maintenance hair loss treatment plan to encourage further growth of healthy hair. If you feel like your hair has changed or require more information on Women’s Hair Loss Treatment Sydney please contact Absolique Hair Health Clinic by phone on 02 8014 6916. You can also directly email Absolique Trichologist Sydney at info@absolique.com.au.